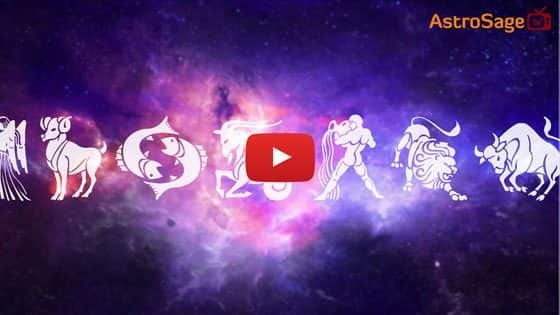 When Is Vaishakha Amavasya In 2018? Vaishakha is the second month of Hindu Year. According to religious beliefs, Treta Era (Yuga) began from this month. This increases the religious importance of Vaishakha Amavasya tenfold. Performing religious activities, bathing, charity and Pitru Tarpan is considered highly auspicious on this day. Astrological remedies are also performed on this Amavasya to get free from Kaal Sarp Dosha. On the same day, Shani Jayanti is celebrated in South India. ● Take a bath in a sacred river, lake or pond in the morning. Offer Argh to the Sun God, and deposit sesame seeds in the flowing water. ● Fast, offer oblation to your forefathers and donate things to the poor, so that, your ancestors could attain peace and liberation. ● As Shani Jayanti is also celebrated on this day, therefore, worship Lord Shani by offering Sesame seeds, oil and flowers to the God. ● On this day, offer water to the Peepal tree in the morning and light lamp in the evening. ● Feed and donate grains and clothes to the needy or Brahmin as per your heart’s desire. In religious scriptures, there is a story related to Vaishakha Amavasya. According to it, in ancient days, there was a Brahmin named Dharmvarna. He was a very religious person and respected hermits very well. Once he heard from a Saint that nothing is more pious and rewarding in Kalyuga than ruminating the name of Lord Vishnu. He assimilated this knowledge, abandoned worldly life and took Sannyasa, and started travelling. One day while travelling, he reached Pitru Loka. There, the ancestors of Dharmvarna were in lot of troubles. They told him, Our condition is due to your renunciation (Sannyas). Now there is no one to offer Pind Daan to us. But if you go back and start your family life, and produce offspring, then we can be relieved. Also, offer Pind Daan to us ritually on the day of Vaishakha Amavasya. Dharmvarna promised them that he will definitely fulfill their wishes. So, he once again embraced the worldly life. On the day of Vaishakha Amavasya, he performed all the rituals for Pind Daan and thus, liberated his forefathers.